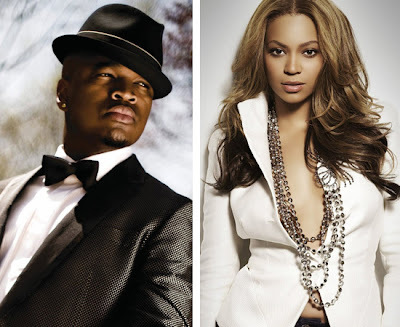 Back in 2006 Ne-Yo wrote a song for Beyonce called "Irreplaceable" that to date has sold over 3.1 million copies in the U.S. & that was on of the biggest hits of her entire solo career & it looks like they are trying to make history once again. Speaking with Billboard the singer/writer revealed that he will be working on Bey's fifth studio album that is expected to be released sometime next year. Also joining the list of collaborators is The-Dream & Miguel, we all could only imagine the material that we will hear once the first single is released in about 6 weeks according to some sources. Check out what Ne-Yo had to say after the cut.